During the early part of his solo career, KinKi Kids member Tsuyoshi Domoto used to release music under the pseudonym “ENDLICHERI☆ENDLICHERI”. Now, fully an entire decade after he retired the identity, Tsuyoshi has decided to revive it and release a new neo-soul inspired album titled “HYBRID FUNK” on May 2nd. 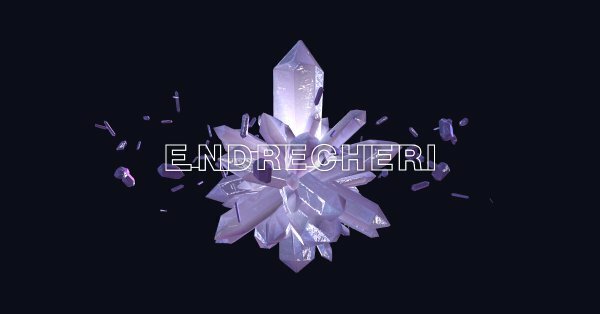 Rebranding as simply “ENDRECHERI”, his first release will include a total of 16 newly written tracks, including the 80s inspired “YOUR MOTHER SHIP” and the soul ballad “Shinjiru to Uragiru”. Of particular note is the track “HYBRID ALIEN”, which will feature a guest performance from singer/songwriter Tatsuro Yamashita on guitar. You’ll find the complete track list for “HYBRID FUNK” right after the cut, so please read on below.